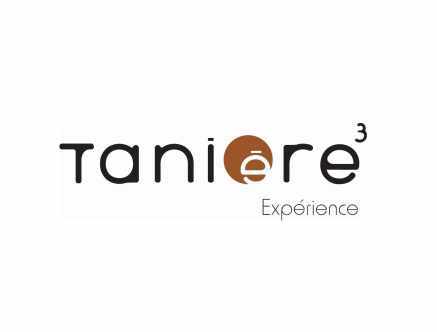 Since 1977, the restaurant Tanière3 has always strived to push the boundaries of true Québec cuisine. In order to continue to progress and build a new approach, it will be reborn in a architecturally rich location. Between the river and the Place-Royale, this unique location has witnessed many crucial events that shaped this province. Now with a contemporary Canadian style in the heart of Old Québec, the chef proposes two distinct experiences, both offering a blind tasting menu formula that is inspired by our history and our land. Hours: Wednesday to Saturday, 5:30 p.m.
Closed: Closed Sundays, Mondays and Tuesdays except for group up to 15 persons upon reservation only.